At Rocketship, we aim to provide strategic marketing and consulting services that make life better for our clients. We’re committed to transparency and cost-effective solutions that exceed our clients’ expectations and make them delighted to work with our team. On Clutch, a ratings and reviews website in Washington, DC, Rocketship recently received a perfect 5 star-rating for our quality of service, conformance with project estimates, scheduling, and willingness to refer. 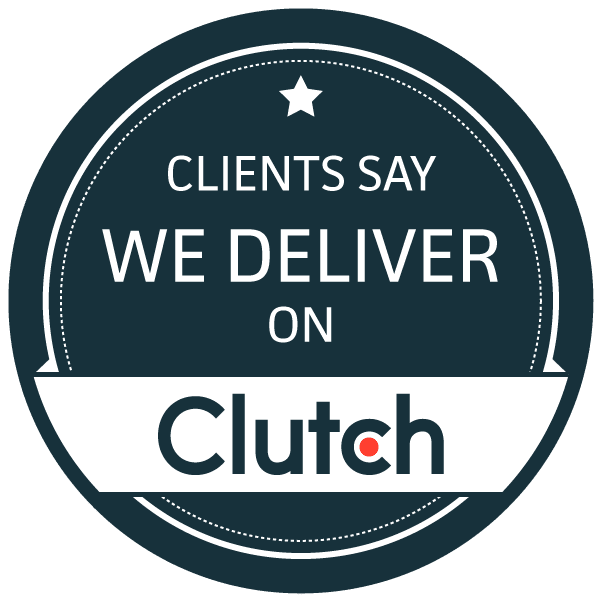 Clutch conducts ongoing research of the IT services and advertising & marketing industries in their mission to help buyers select the right agency for their needs. They do things a bit differently over at Clutch because they are committed to collecting only verified and accurate reviews of the agencies they feature on their platform. Through speaking with our clients in interview-style phone calls, Clutch learned about the excellent digital marketing programs we’ve delivered for our partners, boosting our placement on their site as one of the best content marketing agencies in Seattle in 2018! We work hard to developing excellent partnerships with our clients. Our high position on Clutch has also paved the way for Rocketship to be featured on a related site called The Manifest, as one of the best digital agencies in Seattle in 2018. Thank you to Lenz Safety and all our great clients without whom our agency would not be where it is today.